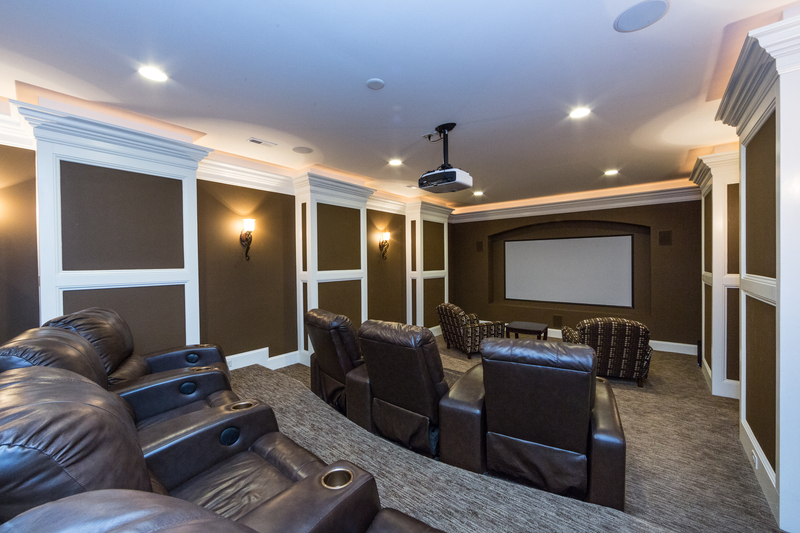 Shows like new, built in 2012. Exquisite details beyond the norm. 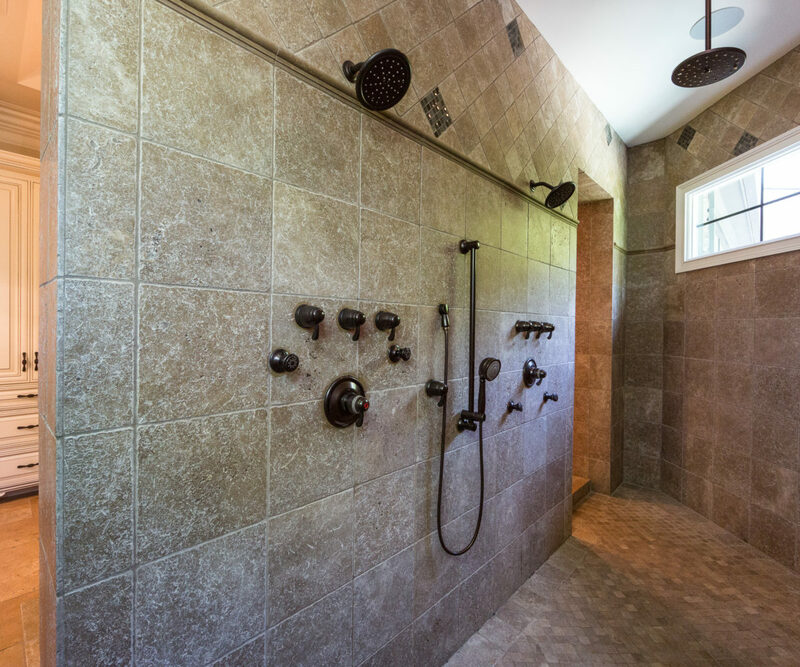 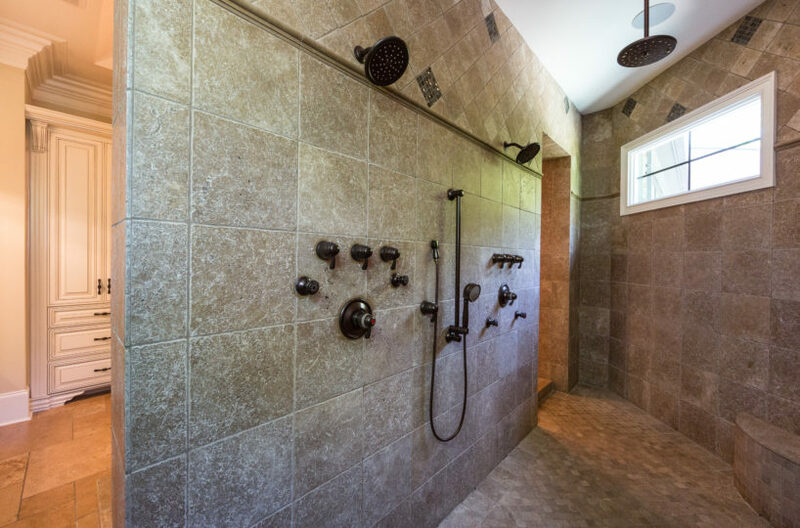 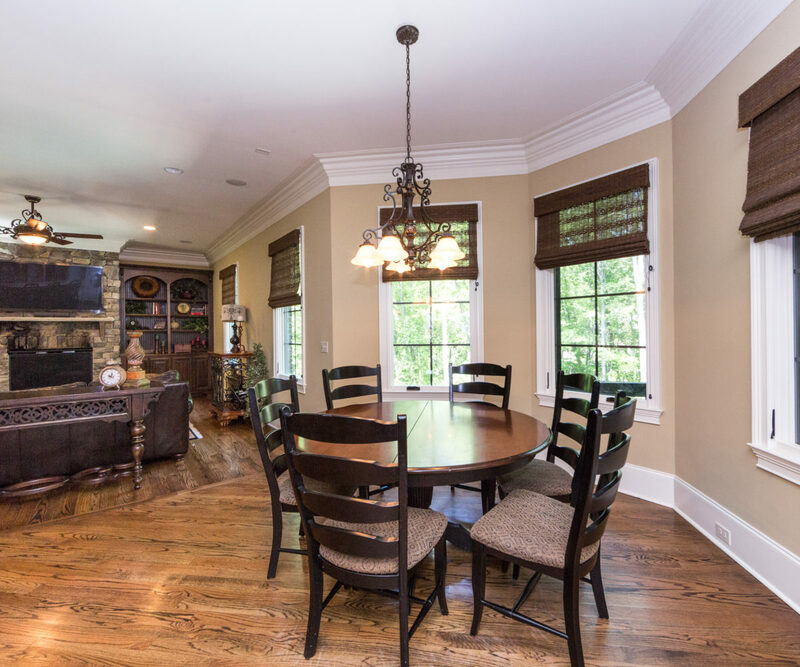 Tastefully decorated and top designed showplace on private cul-de-sac lot facing woods in the back, including huge oaks. 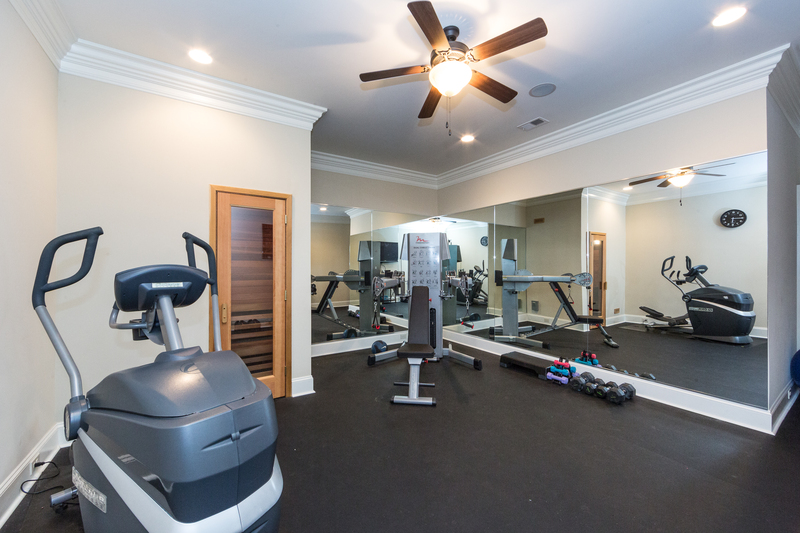 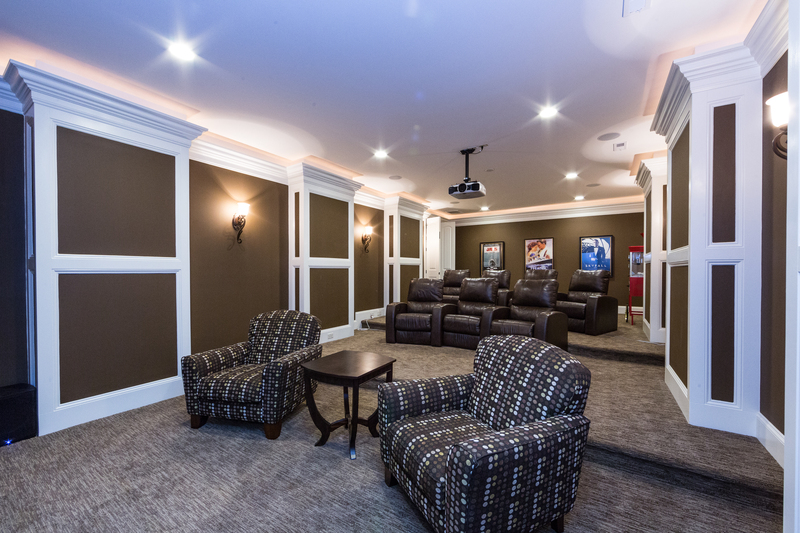 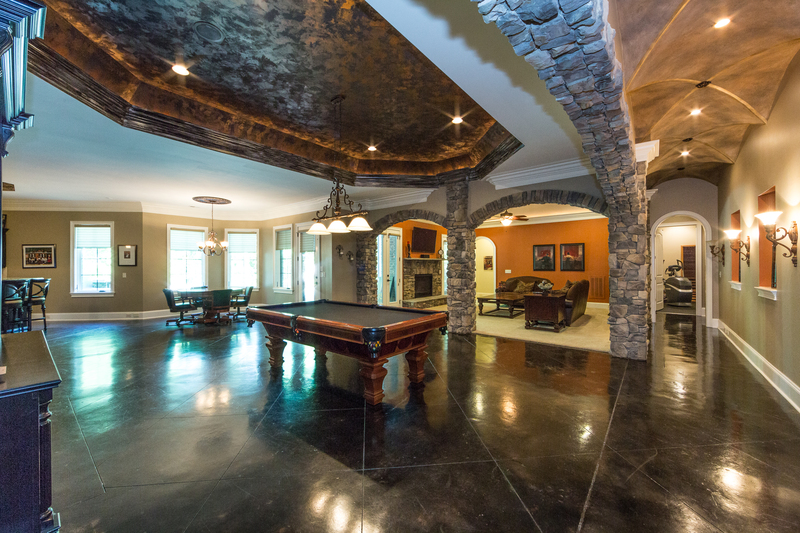 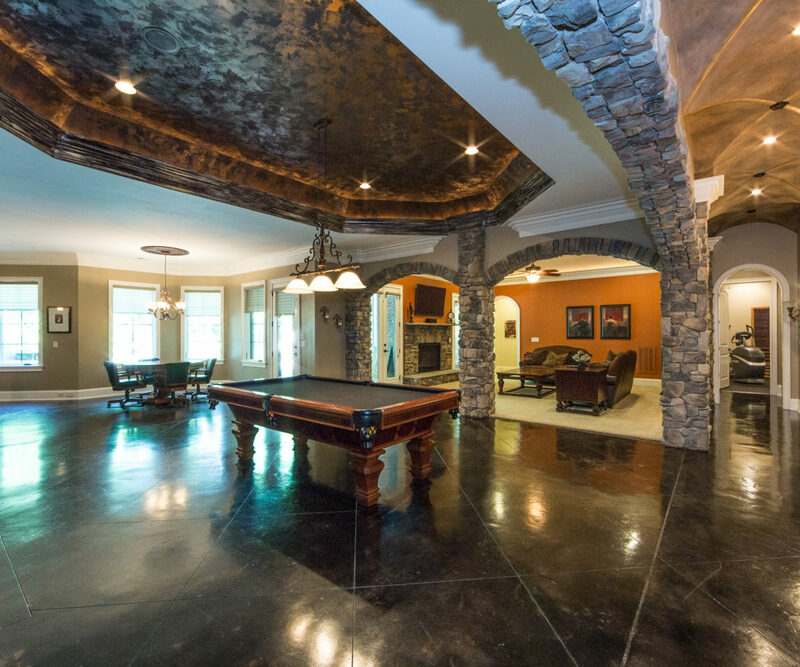 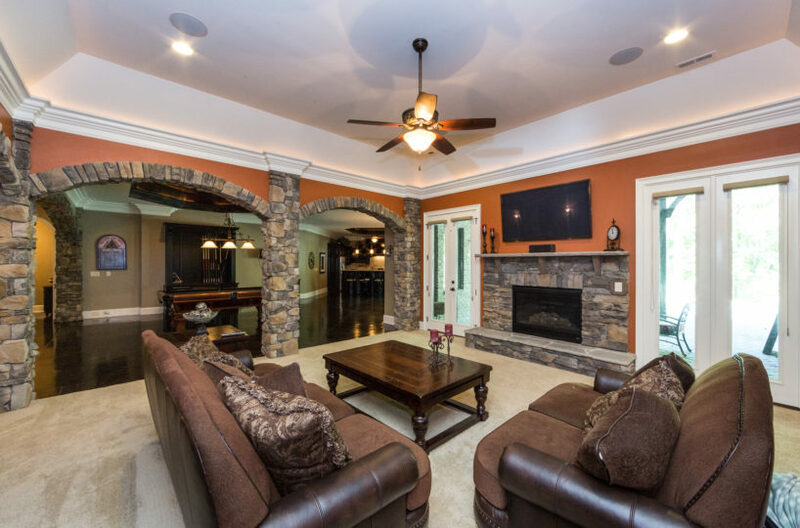 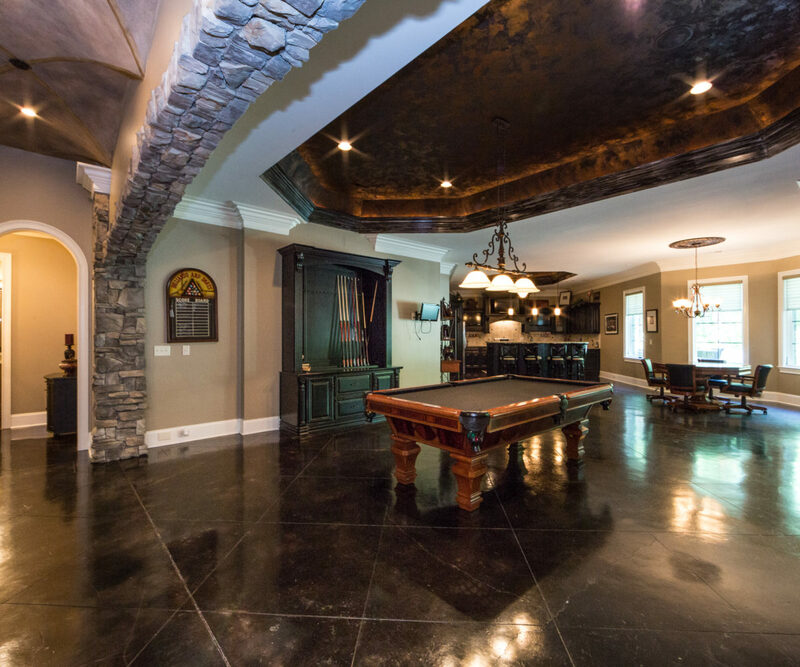 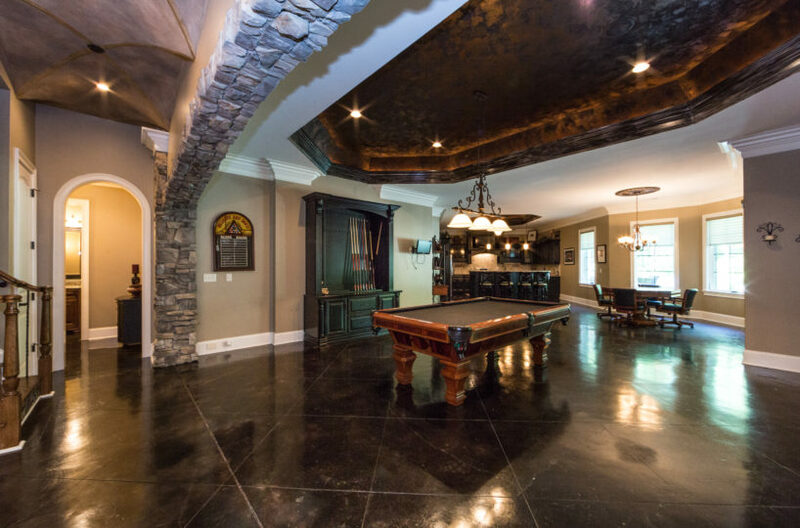 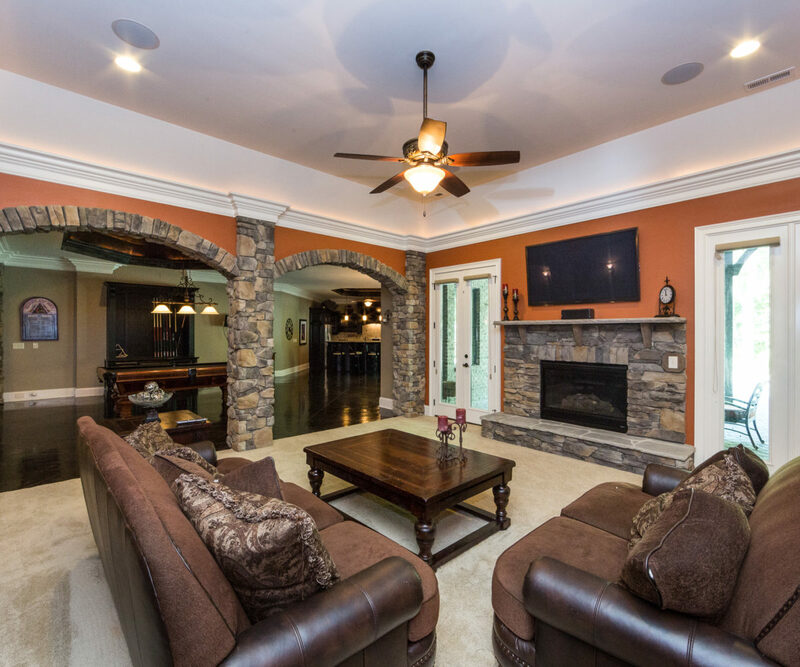 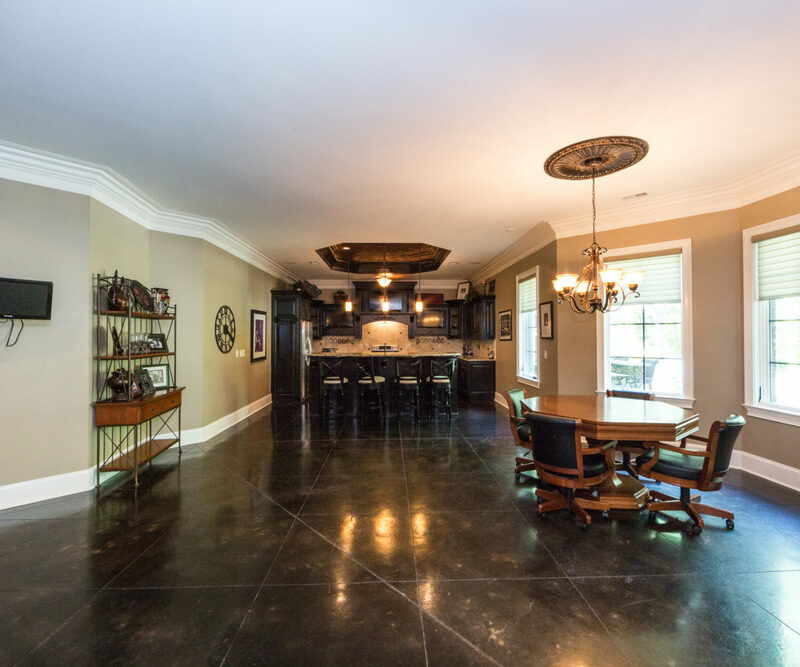 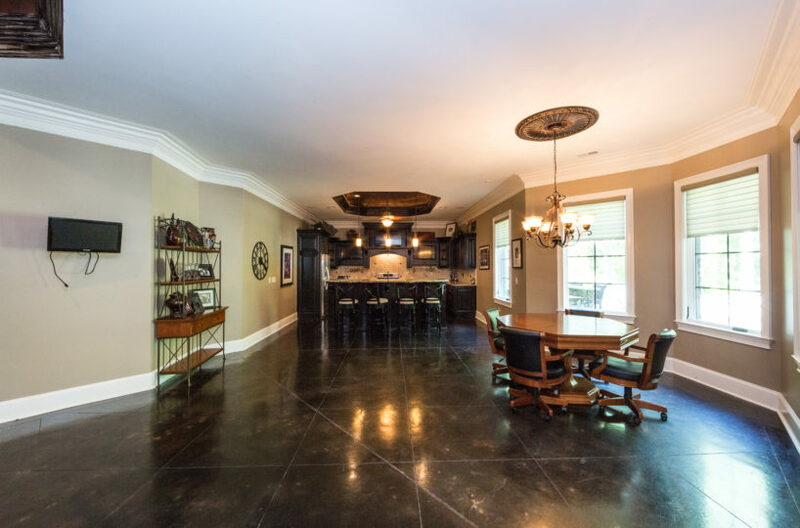 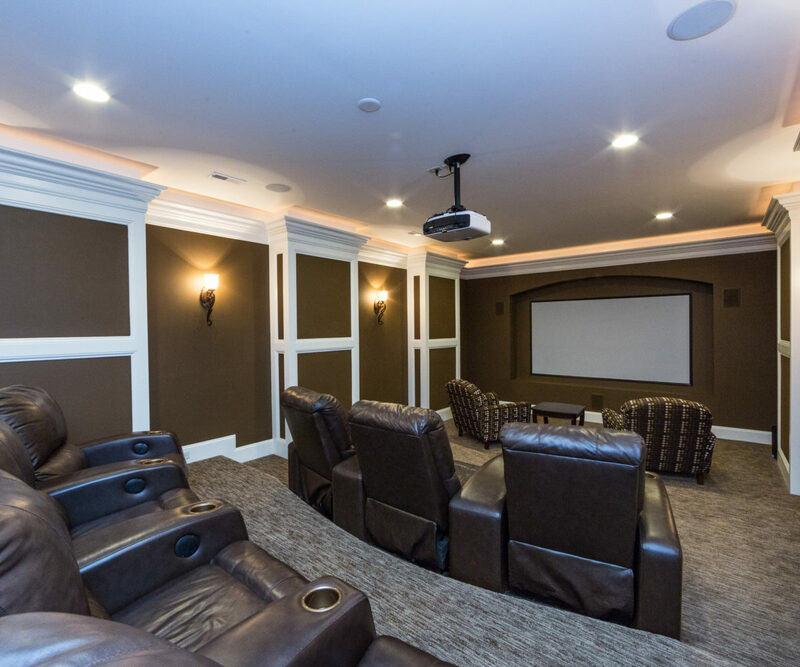 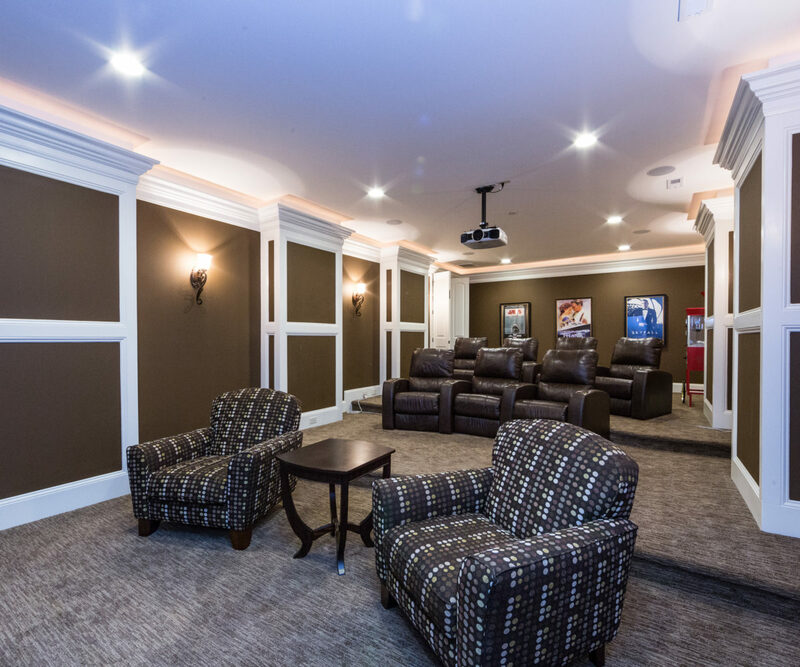 Full basement is an entertainers dream featuring a billiard room, media room, wine room, exercise room with sauna and full kitchen. 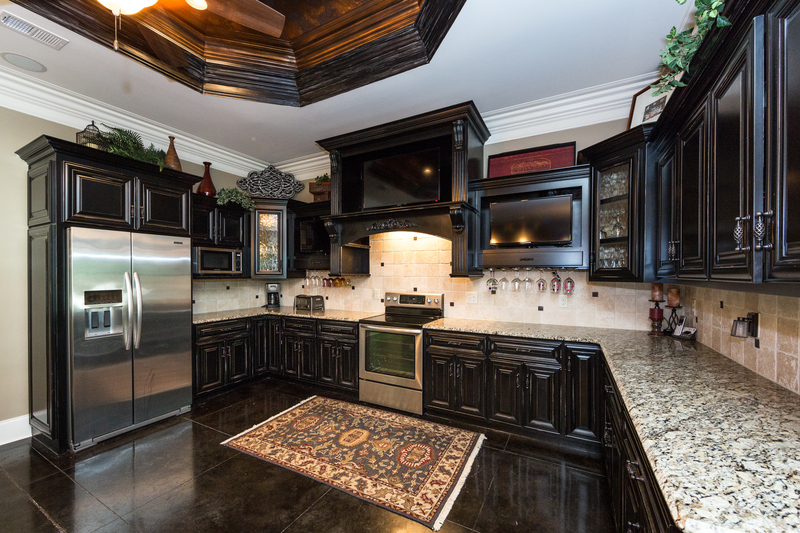 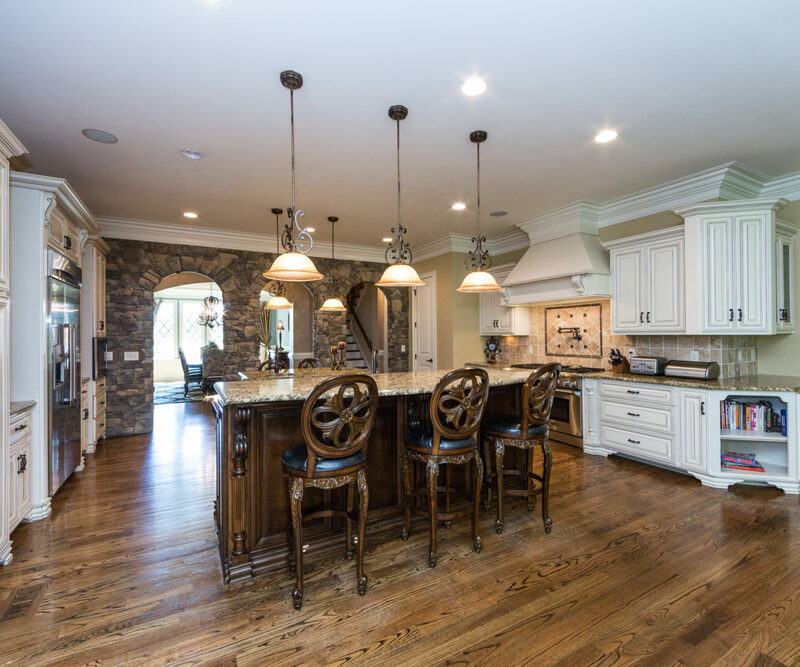 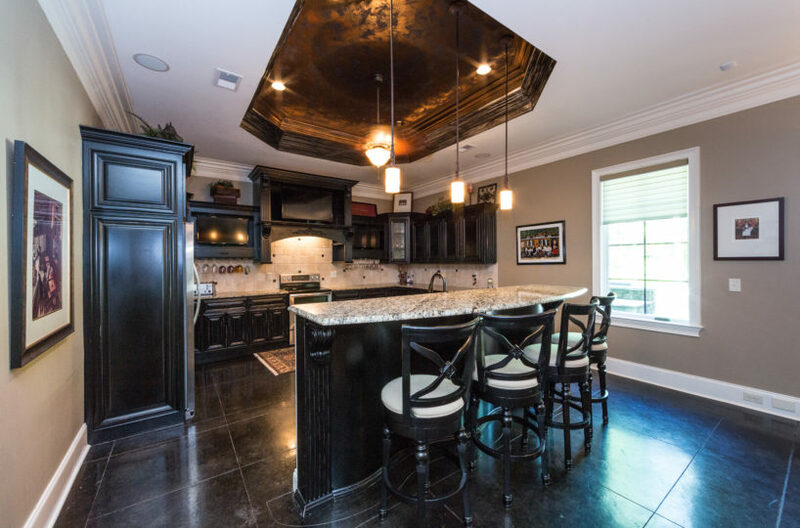 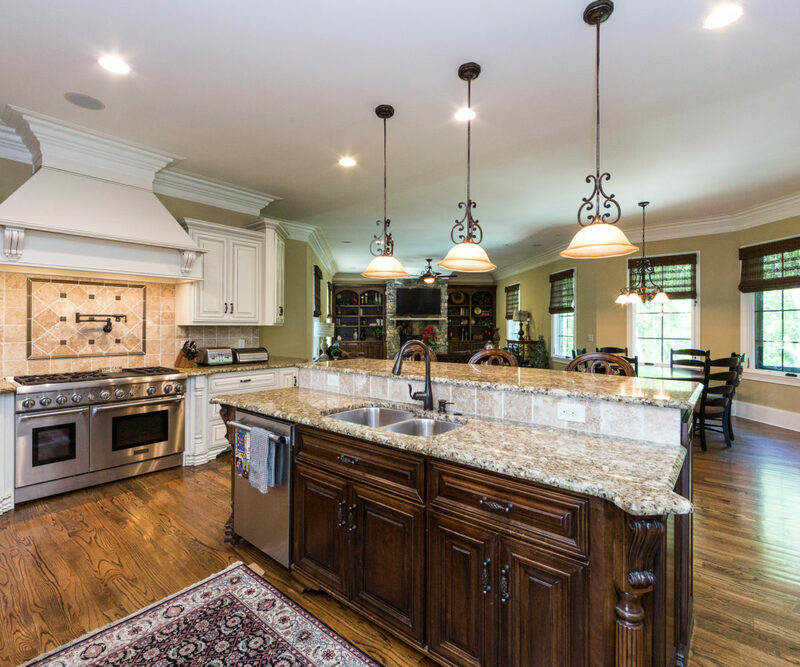 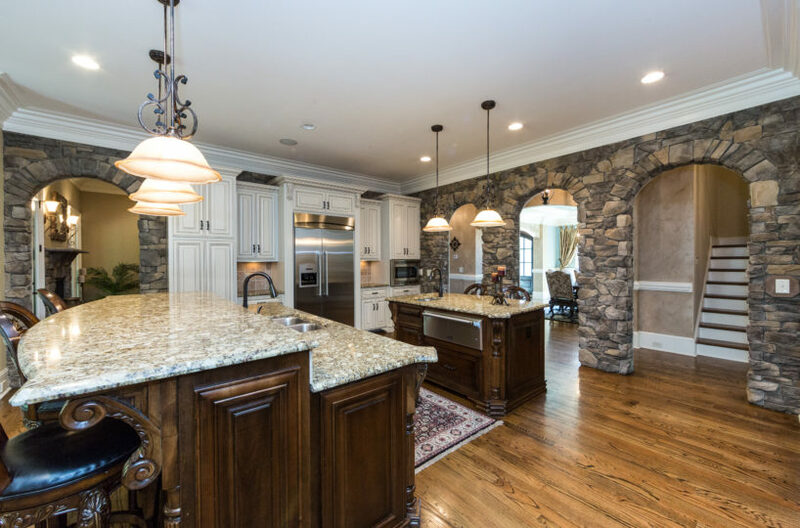 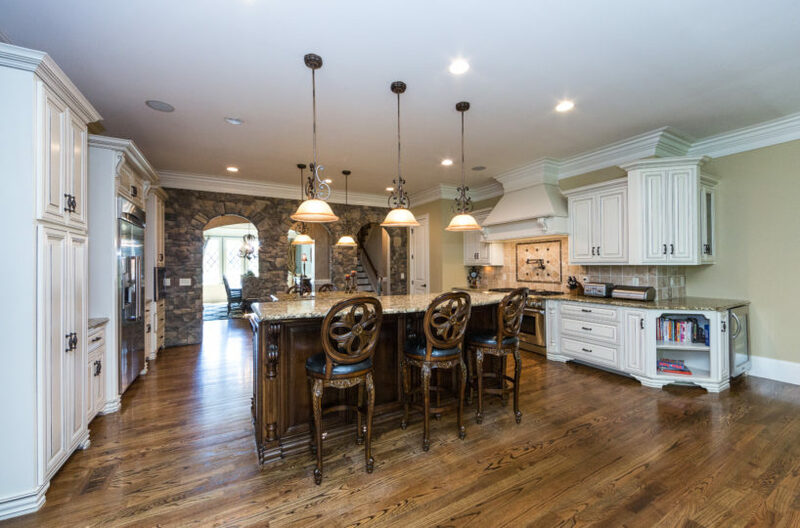 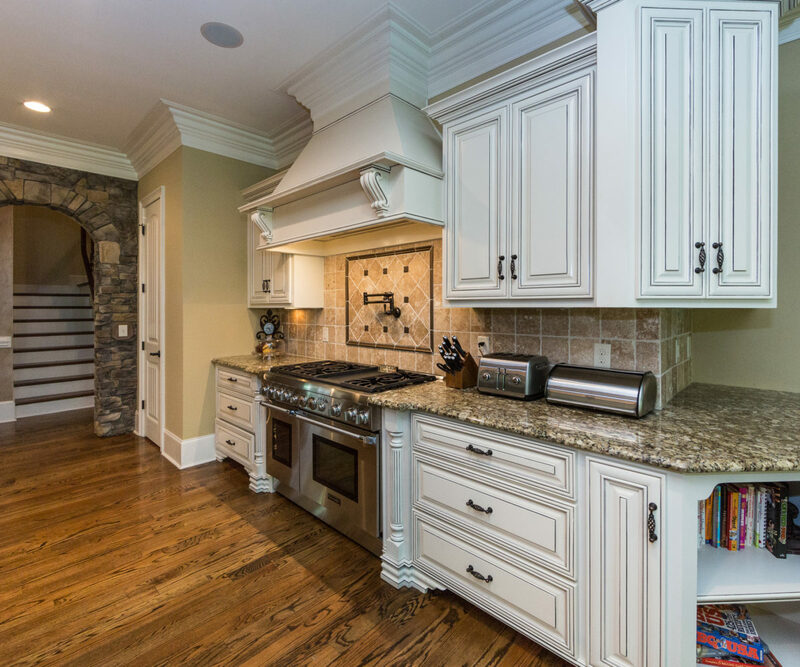 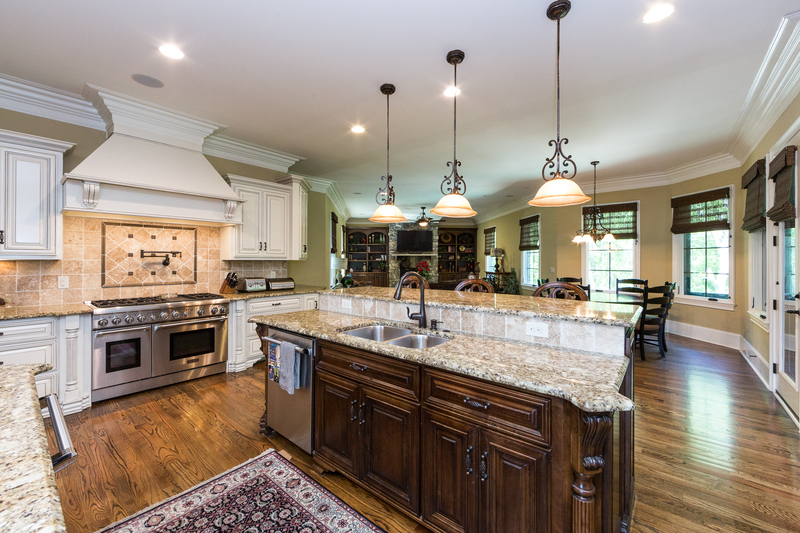 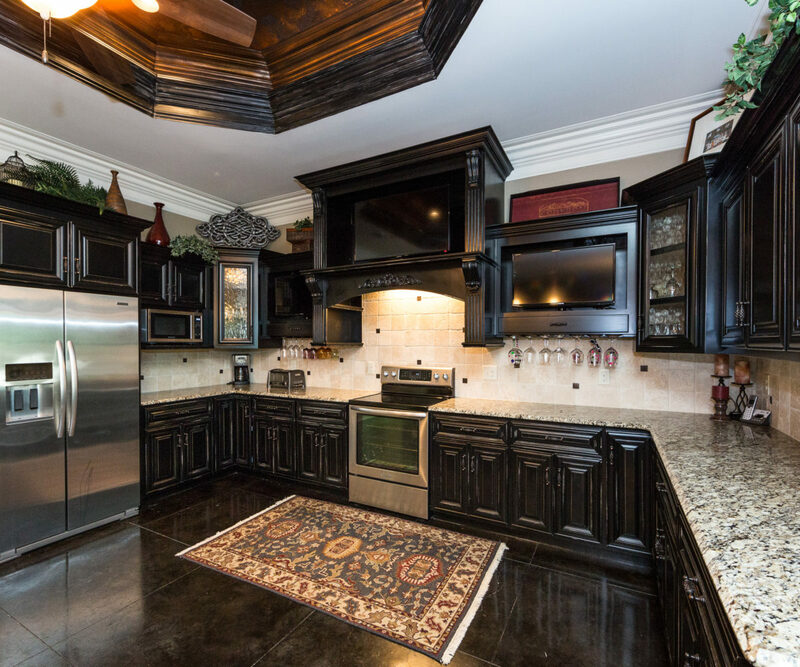 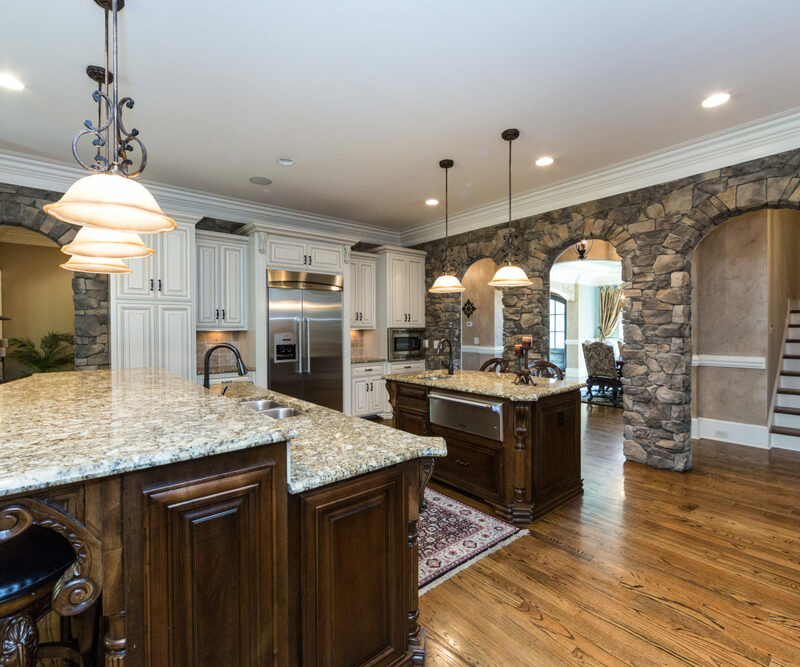 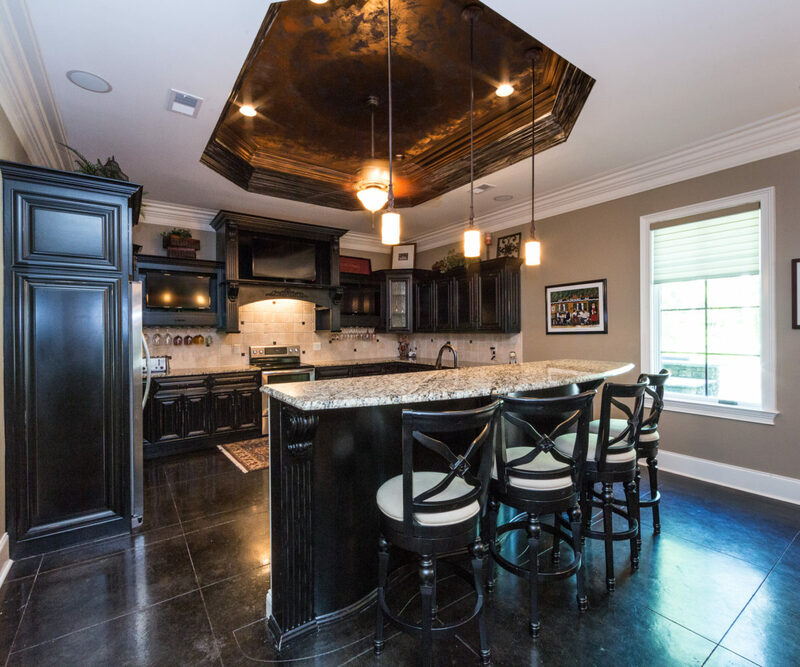 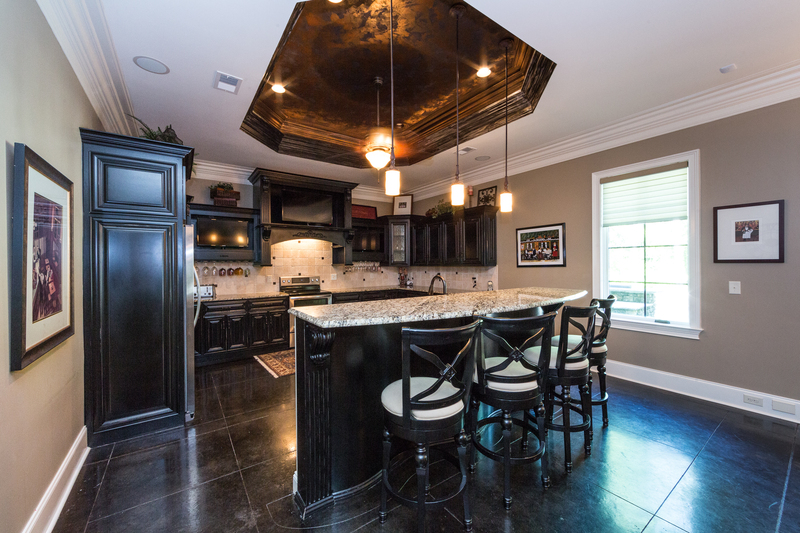 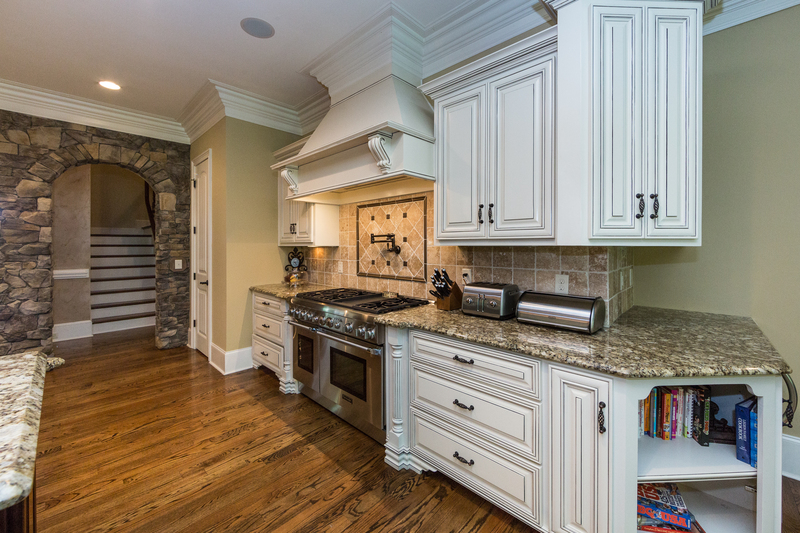 True chef’s kitchen with spacious center island. 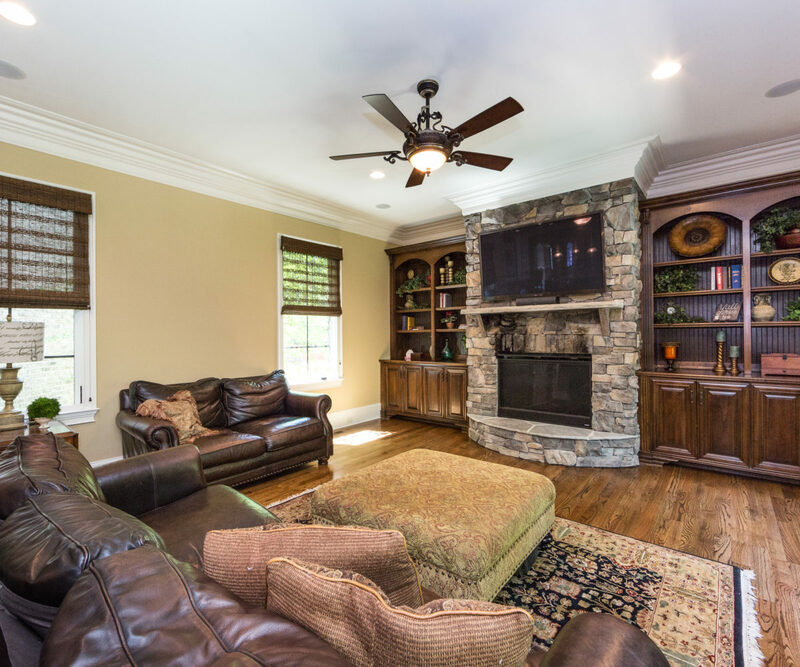 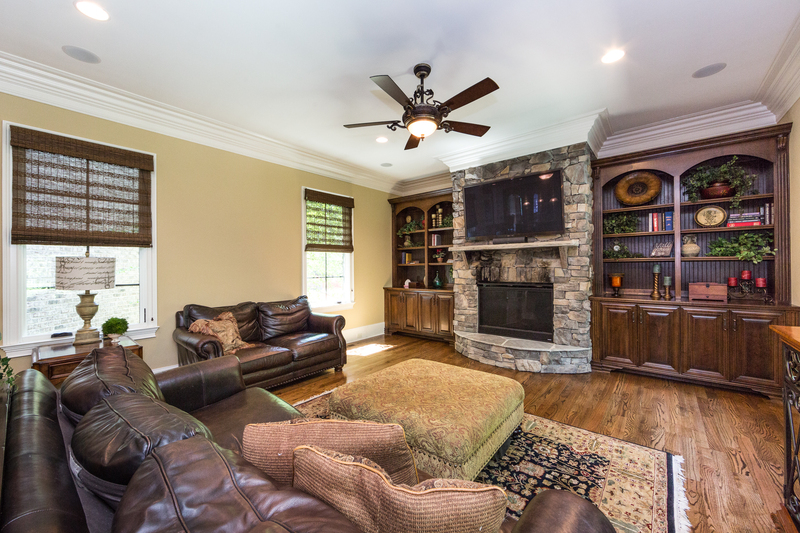 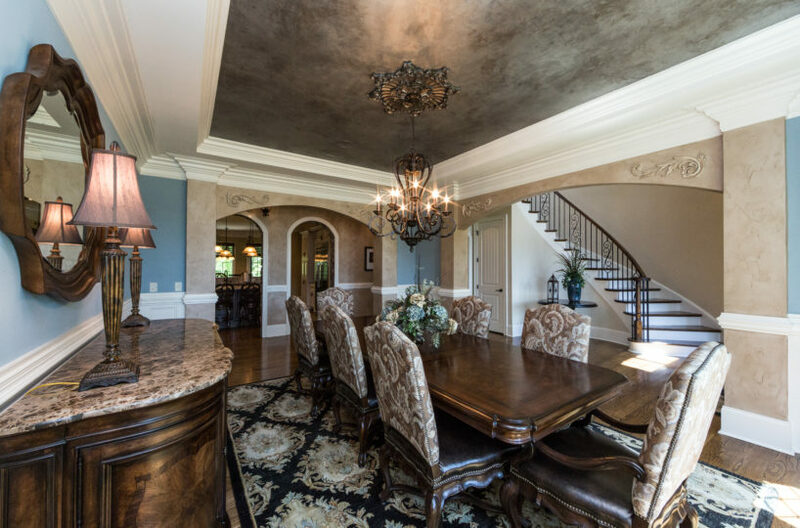 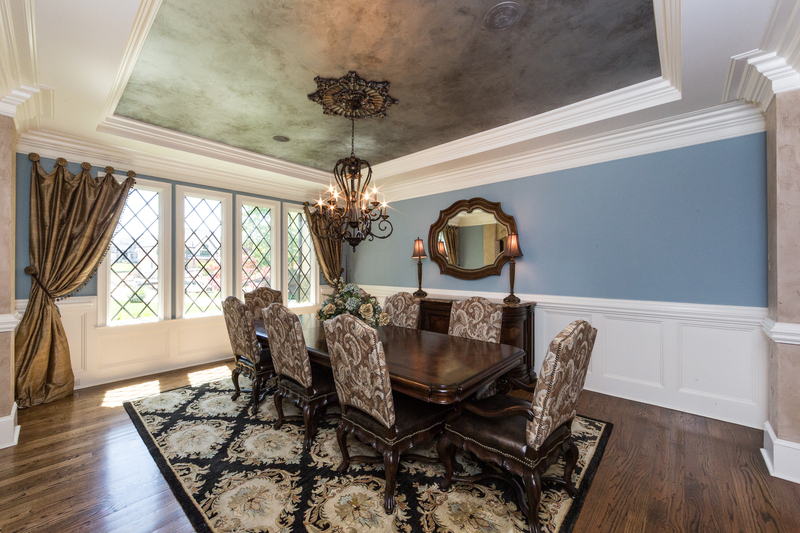 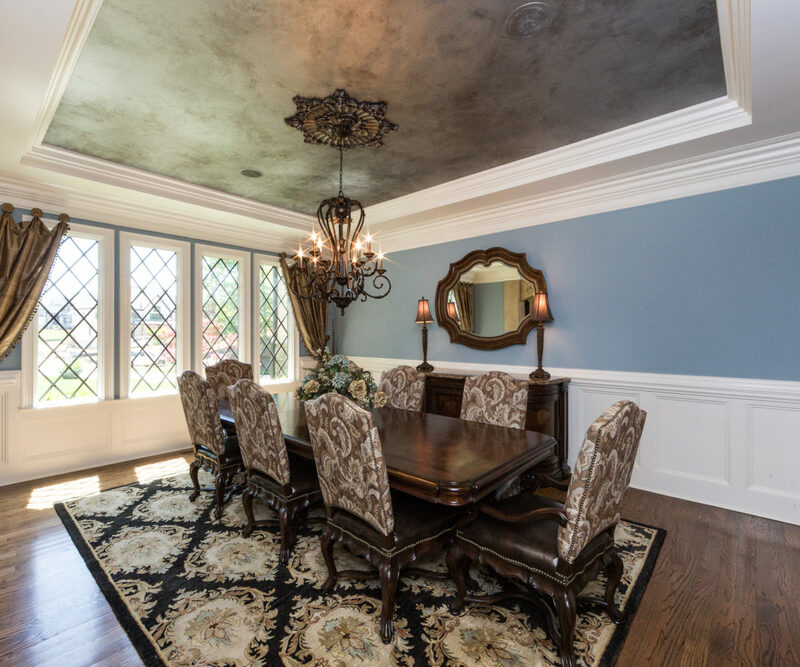 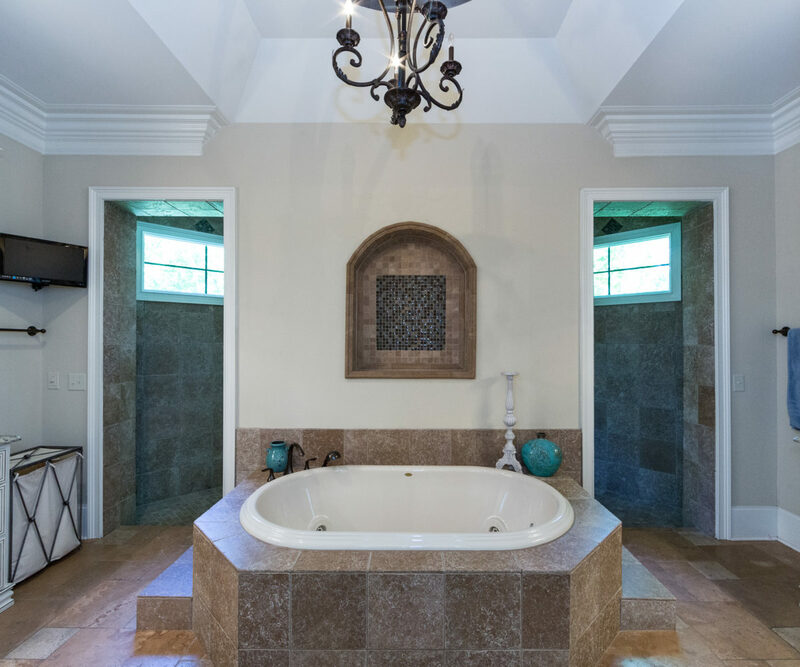 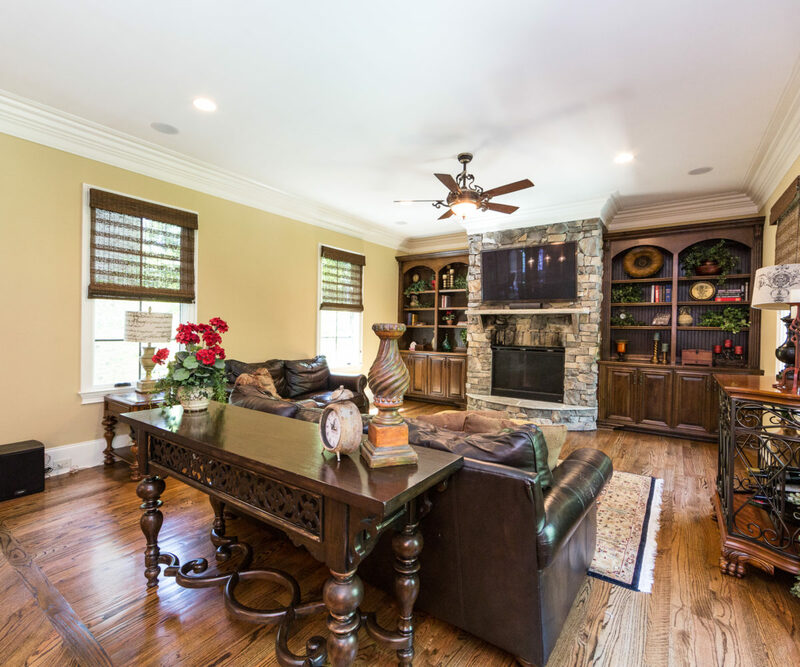 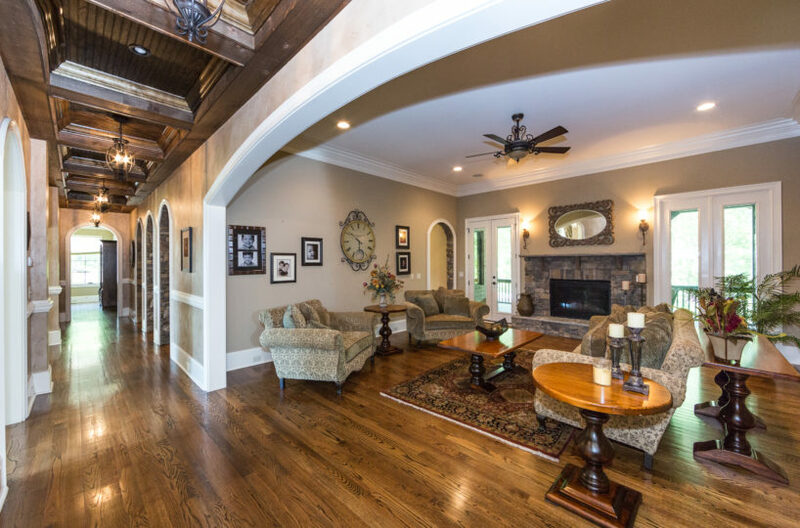 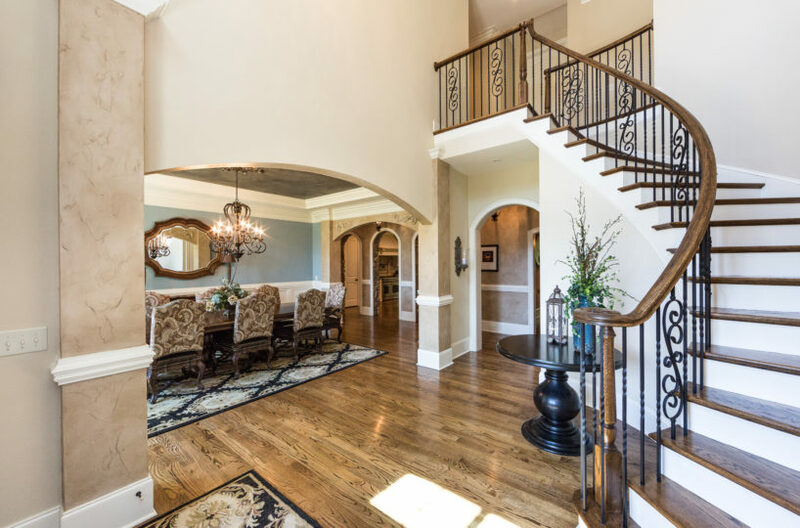 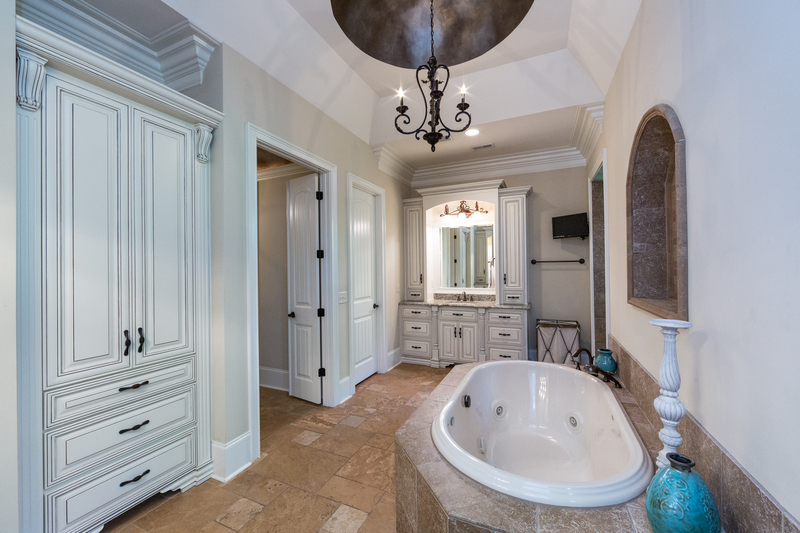 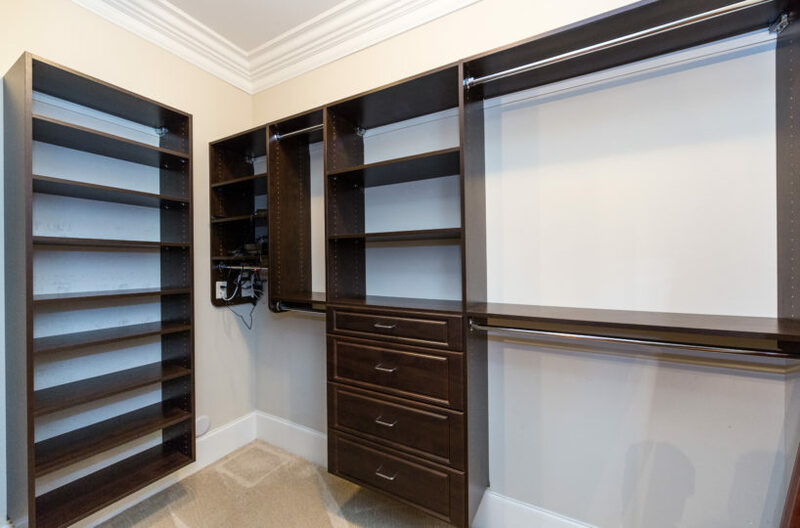 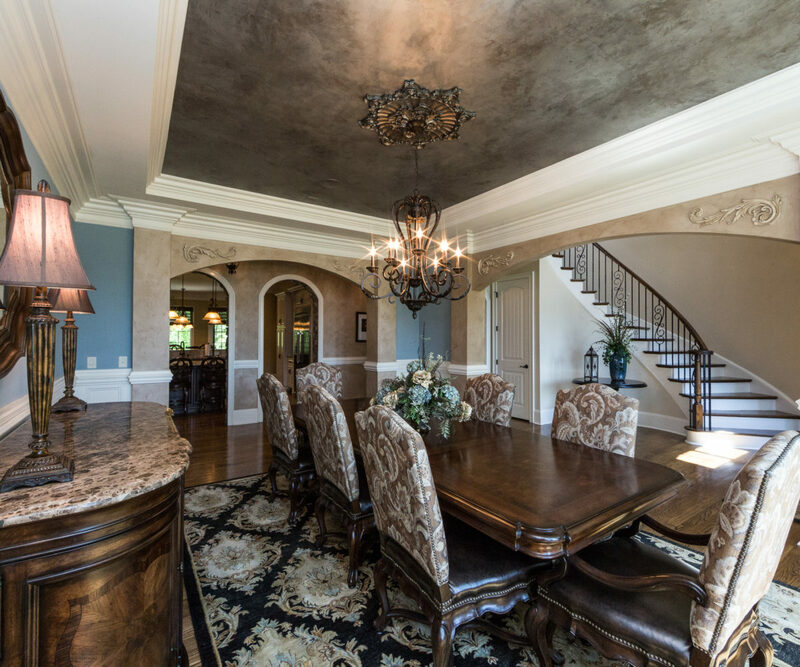 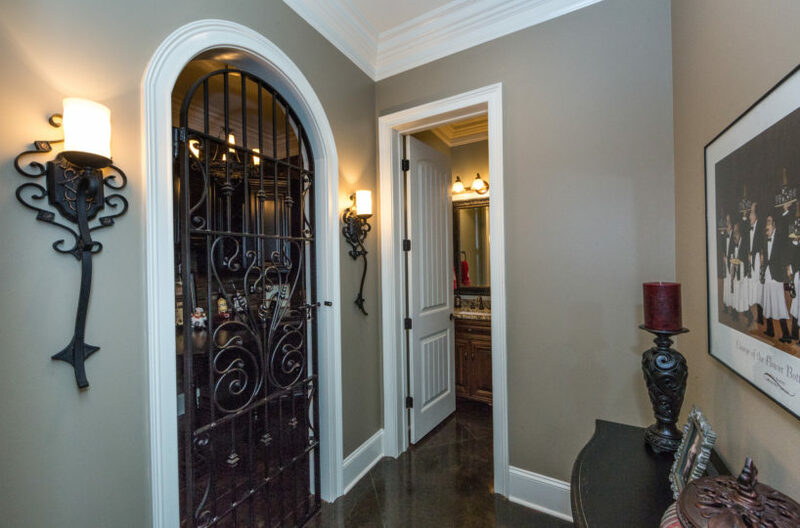 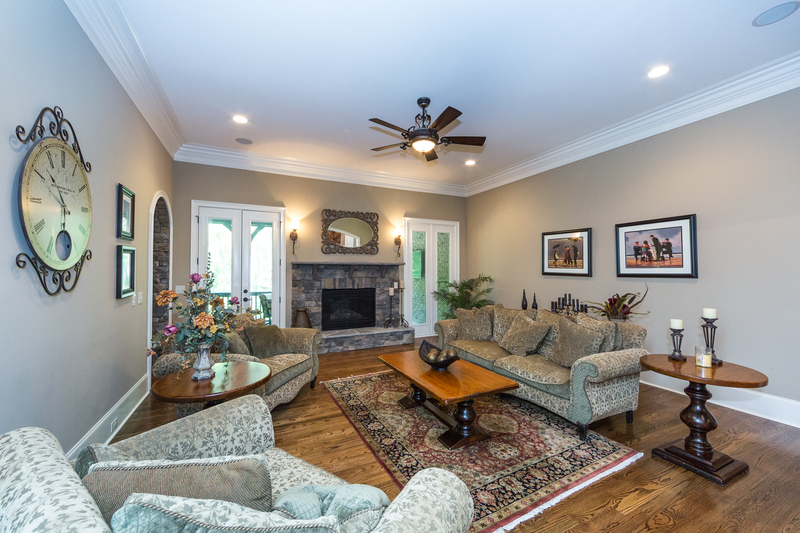 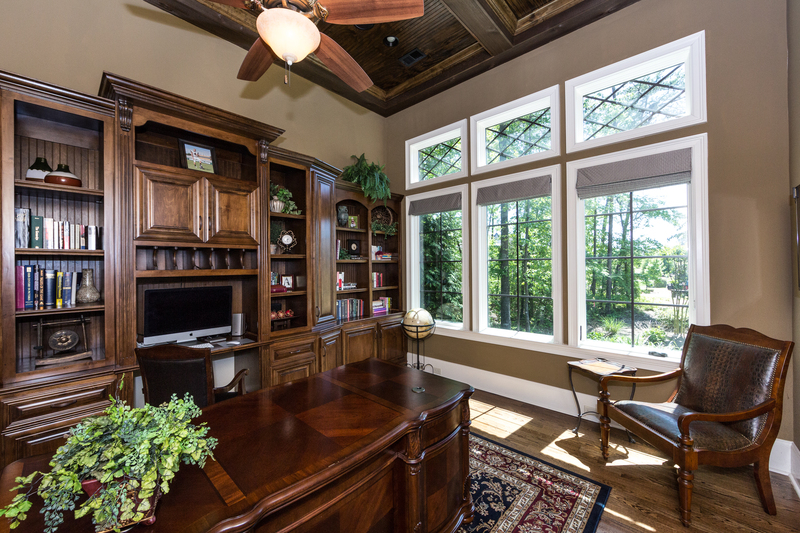 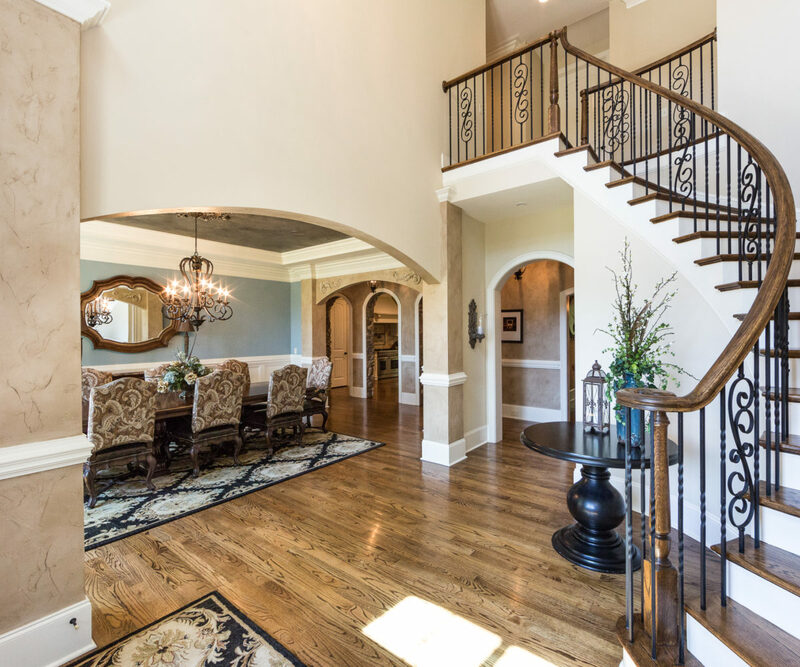 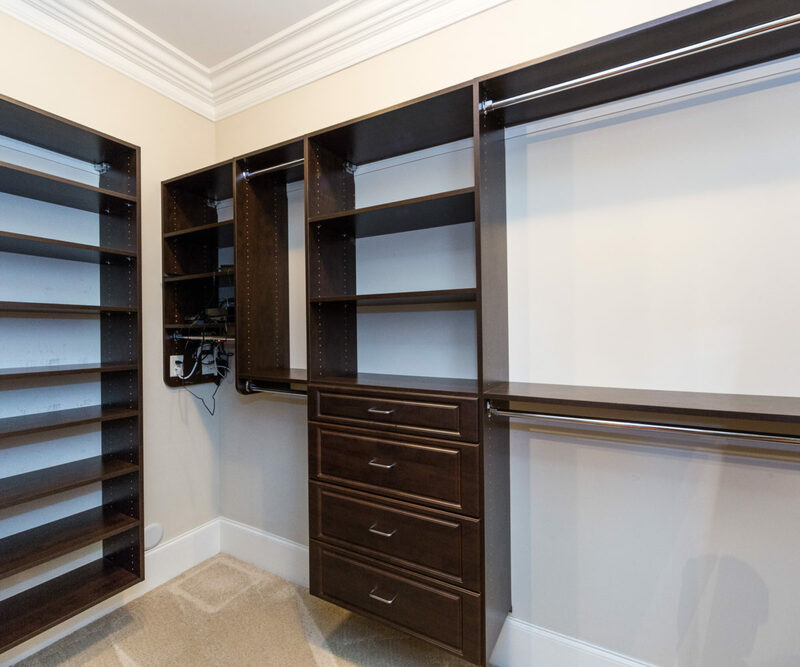 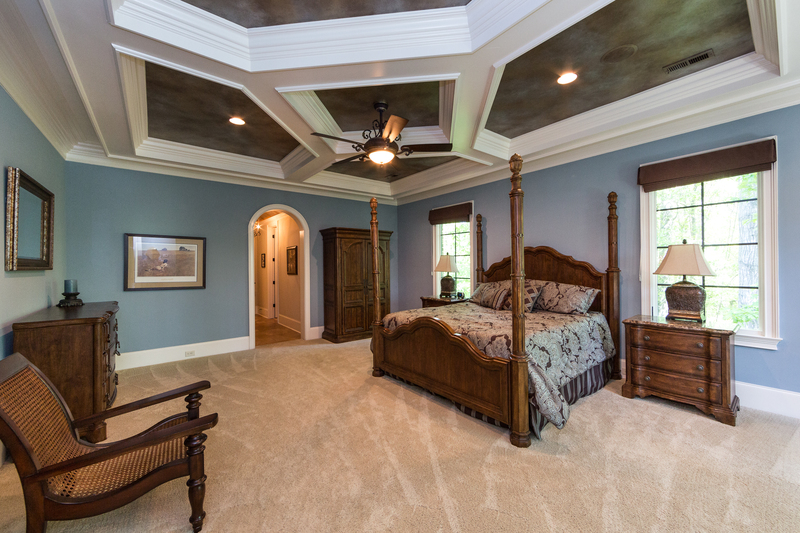 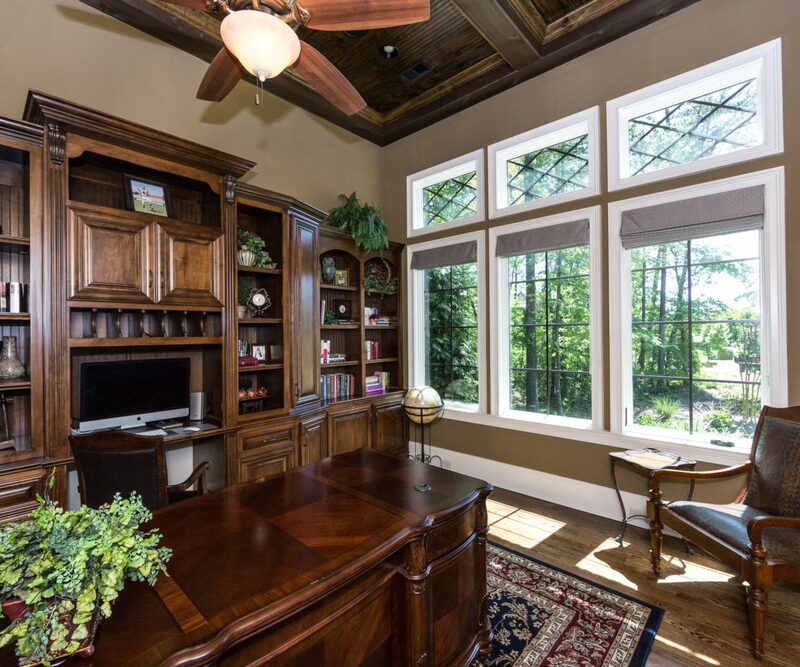 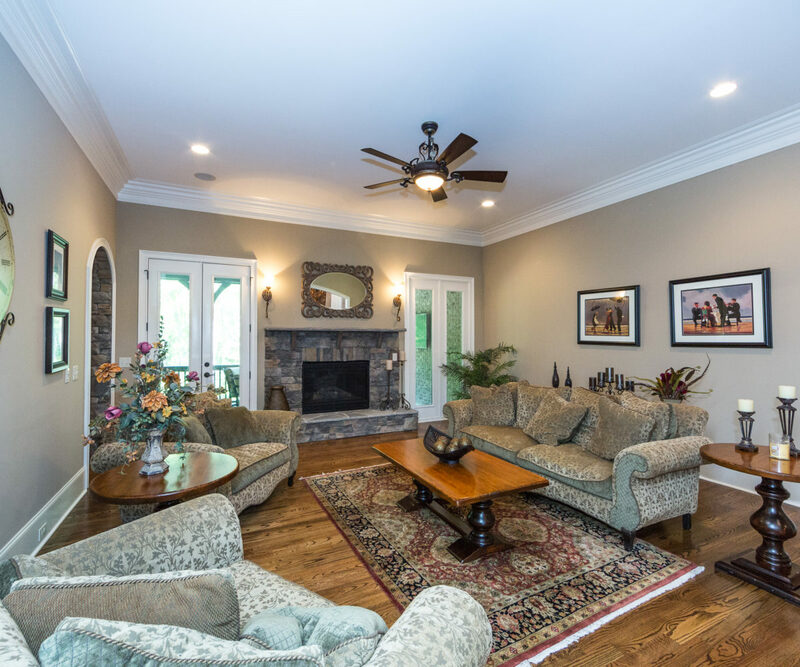 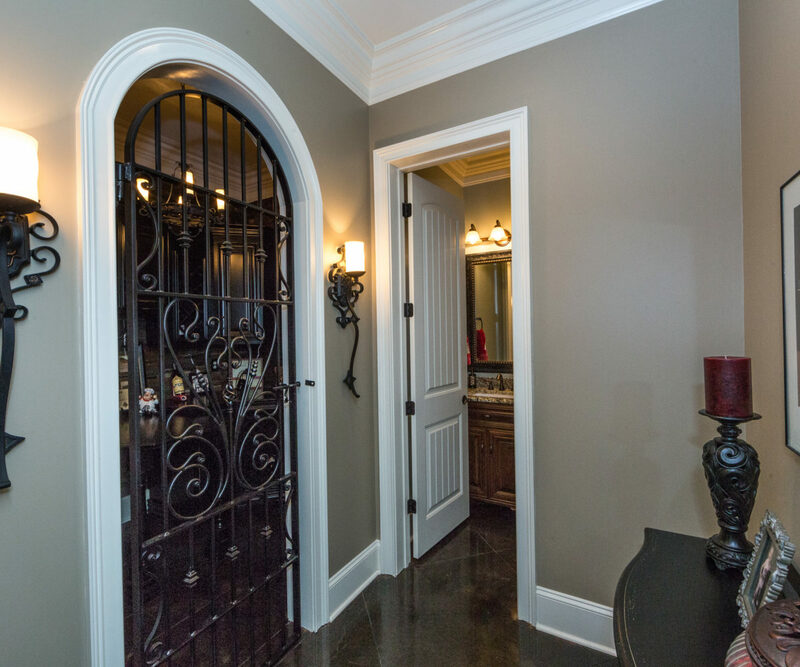 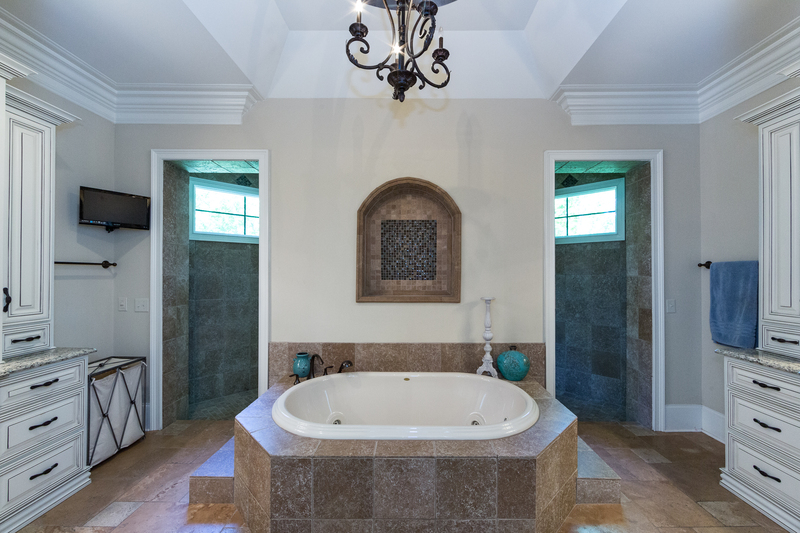 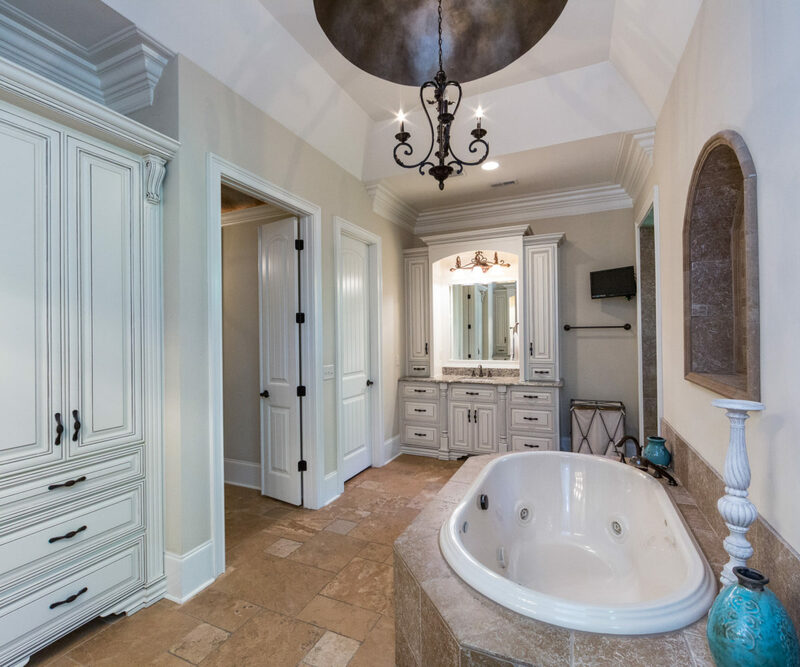 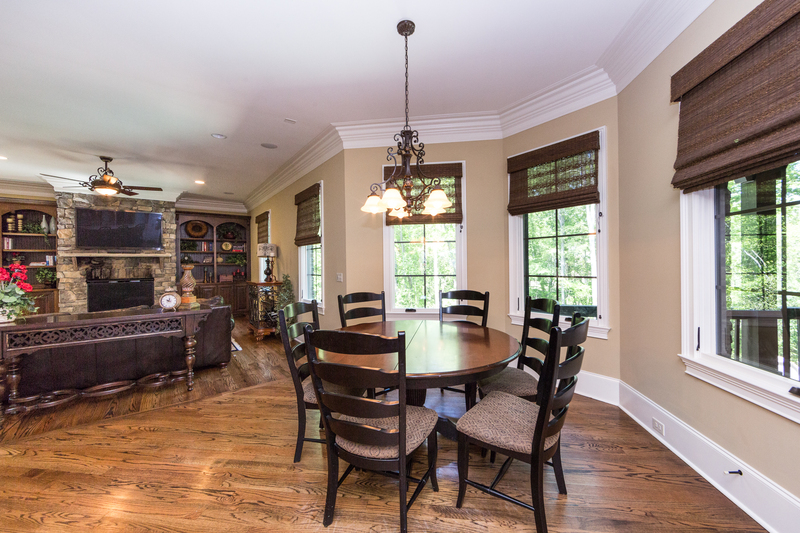 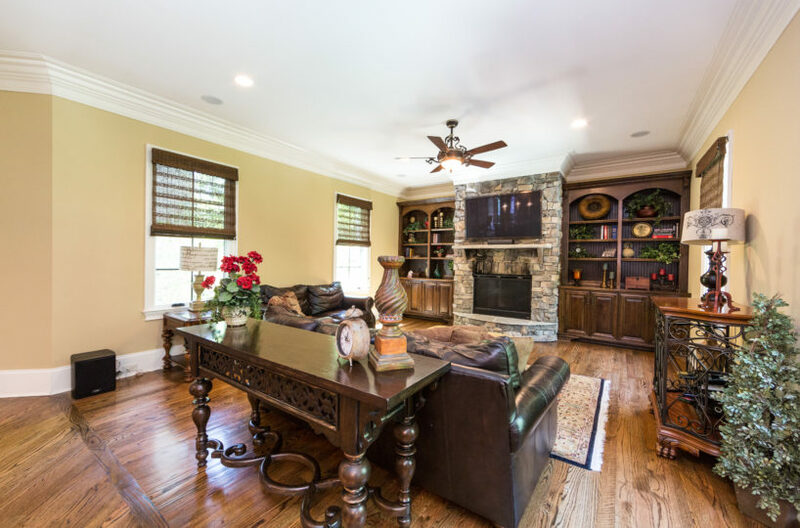 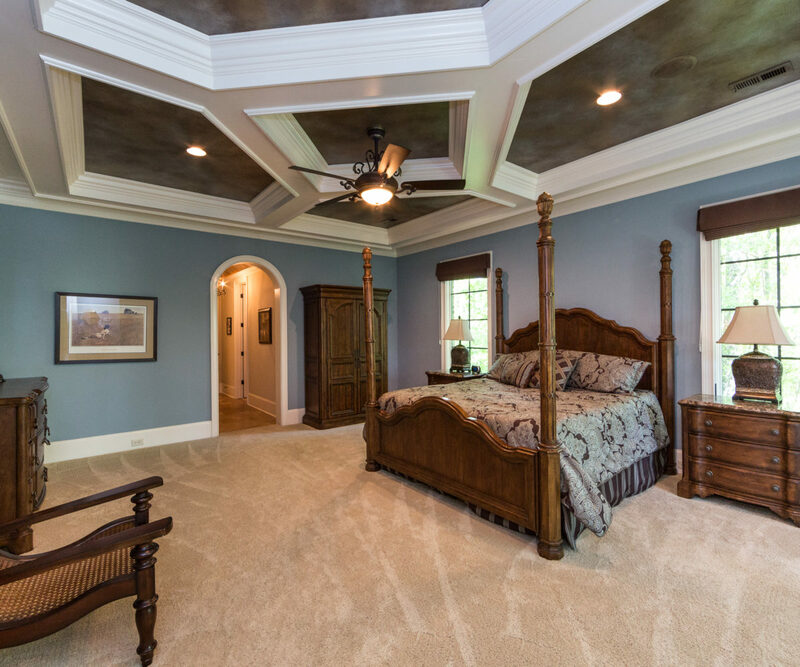 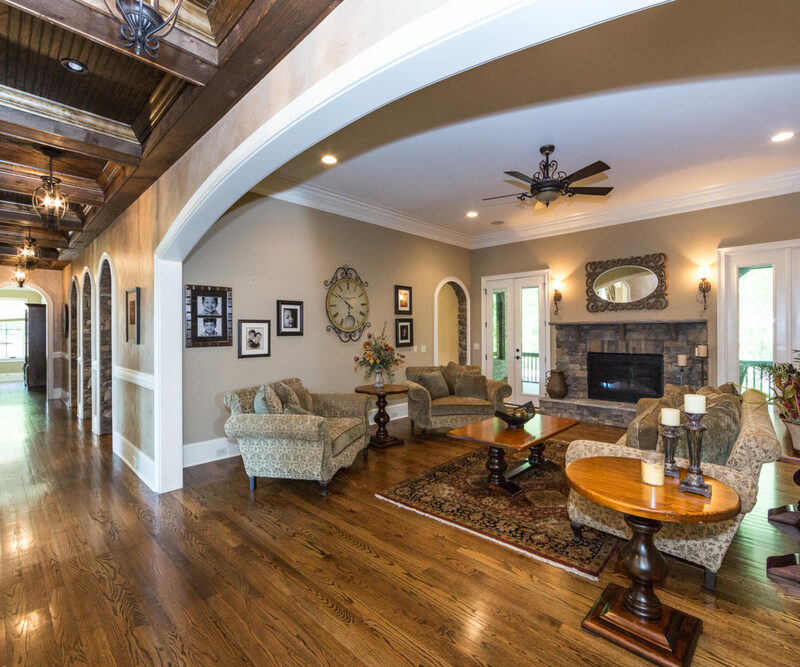 Luxurious master suite on main level with coffered ceilings and elegant details. 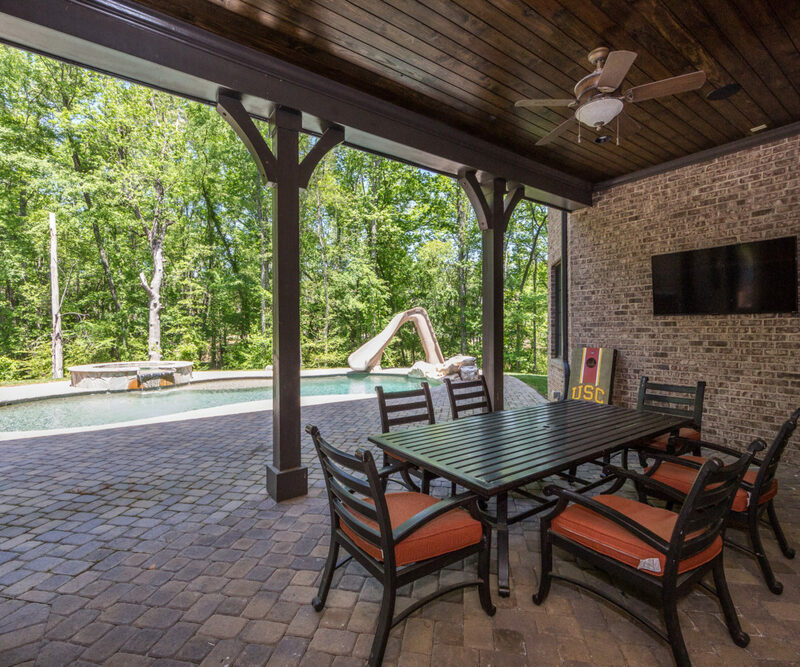 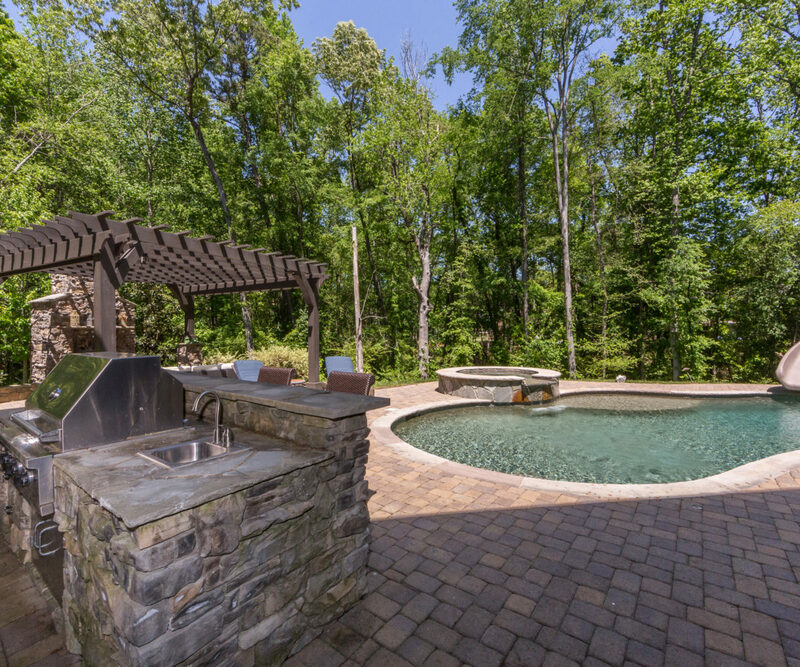 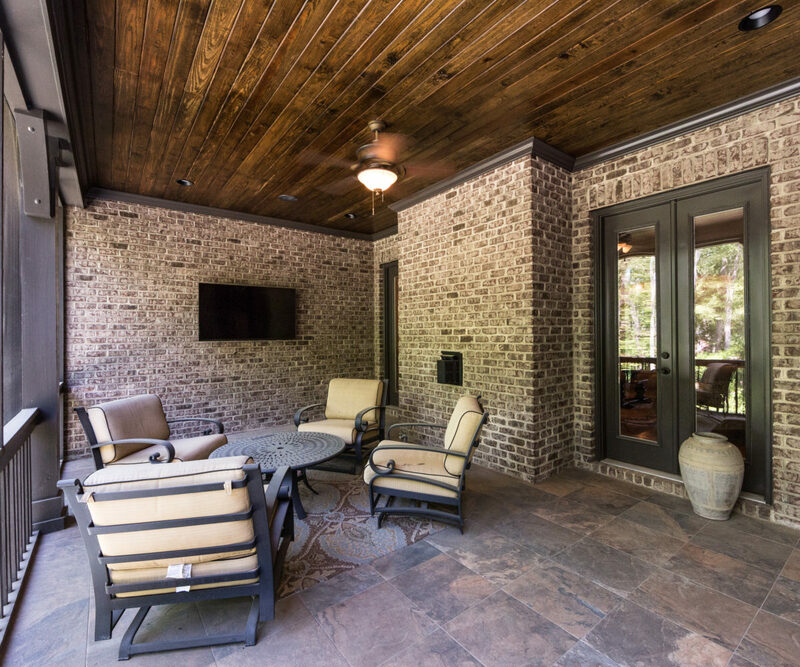 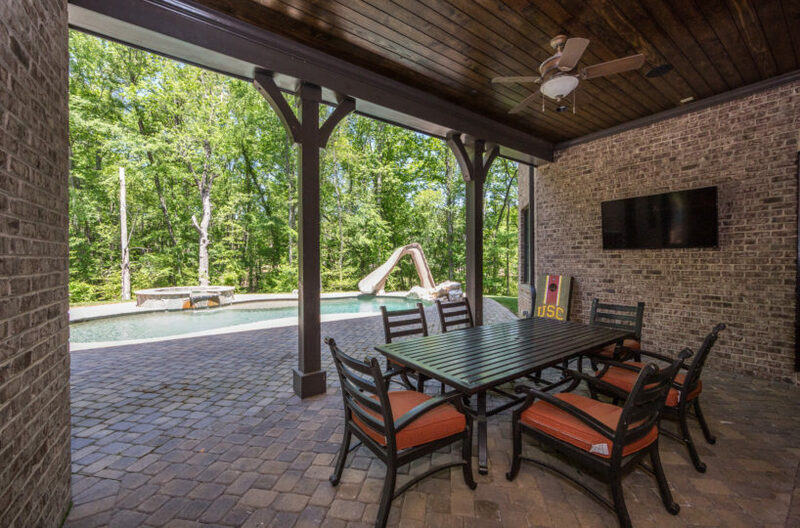 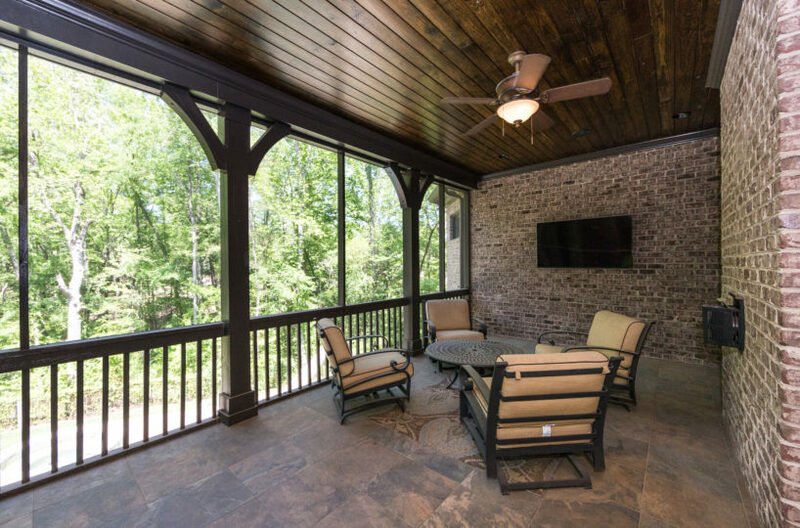 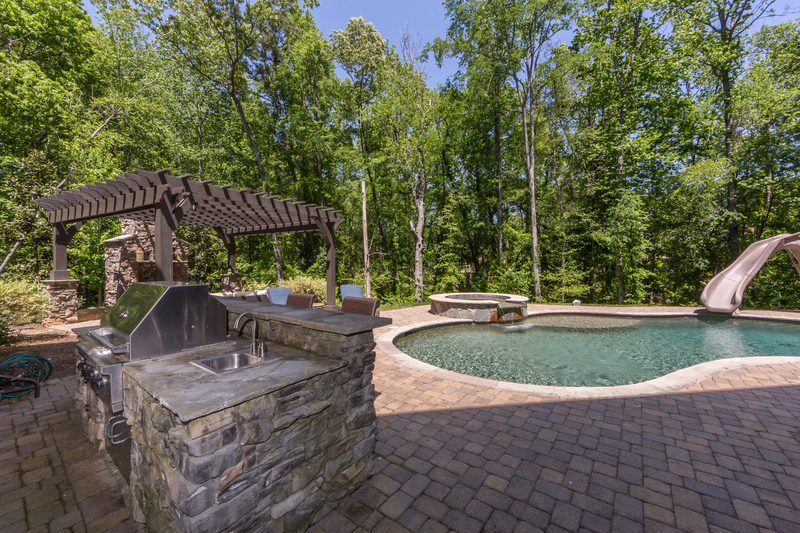 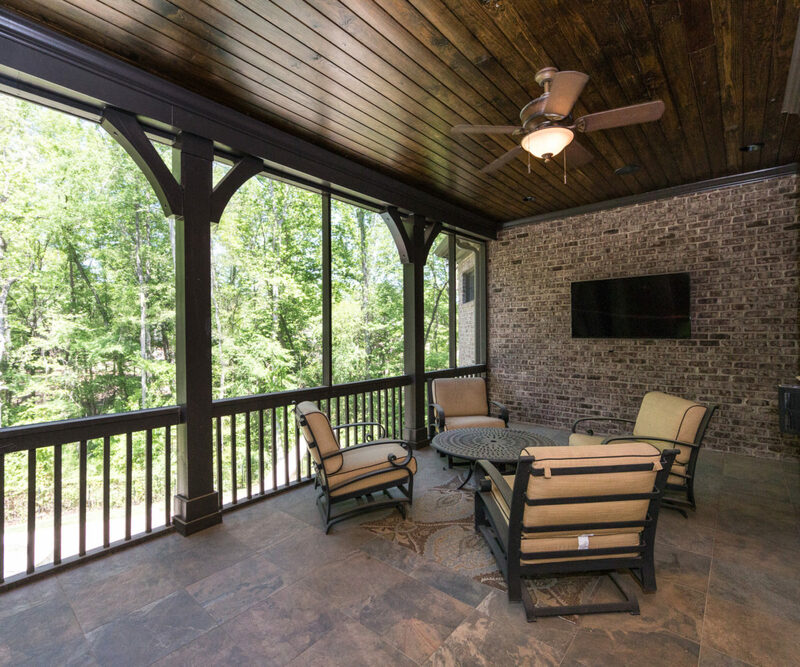 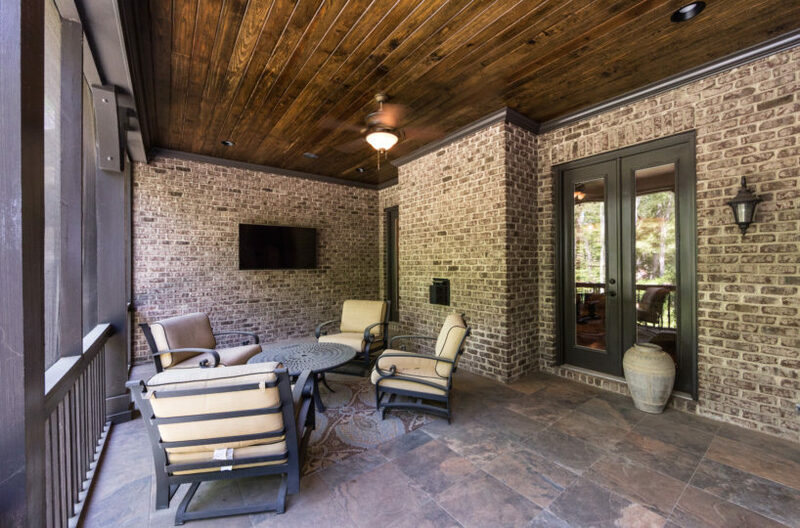 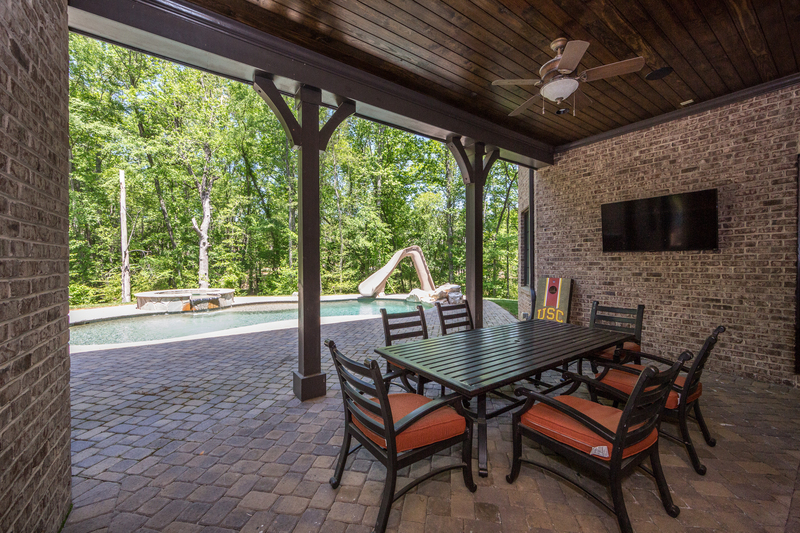 Enjoy the salt water pool with slide while you cook at the outdoor kitchen with friends under the pergola, viewing the red hot coals in the outdoor fireplace, and sipping fine wine from your wine room. 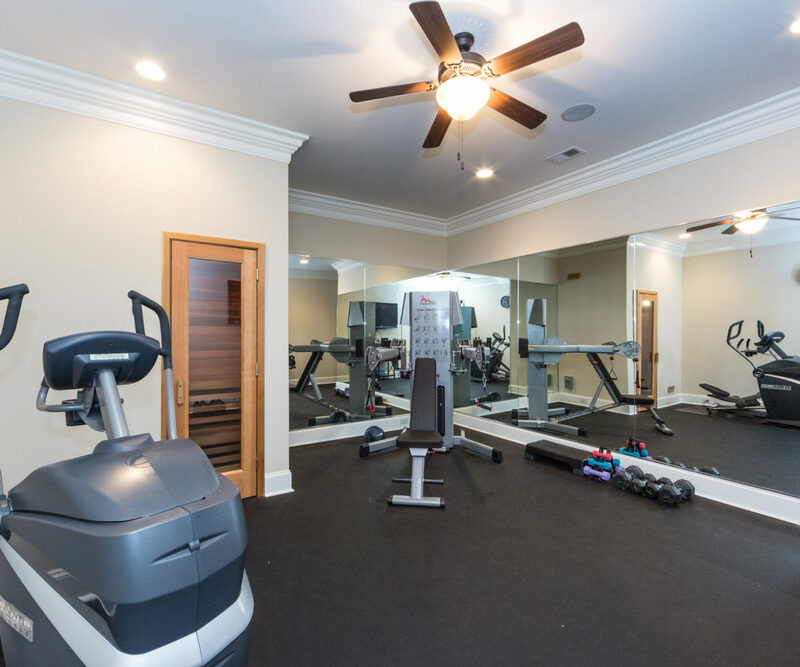 Fun and friendly gated community with clubhouse, exercise room, tennis courts, swim club, lazy river, playground, and basketball court. Top rated Marvin Ridge schools and low Union County taxes!